En begagnad kite i bra skick ! The Prodigy's 3 strut design is our simplest, easiest to fly kite yet! 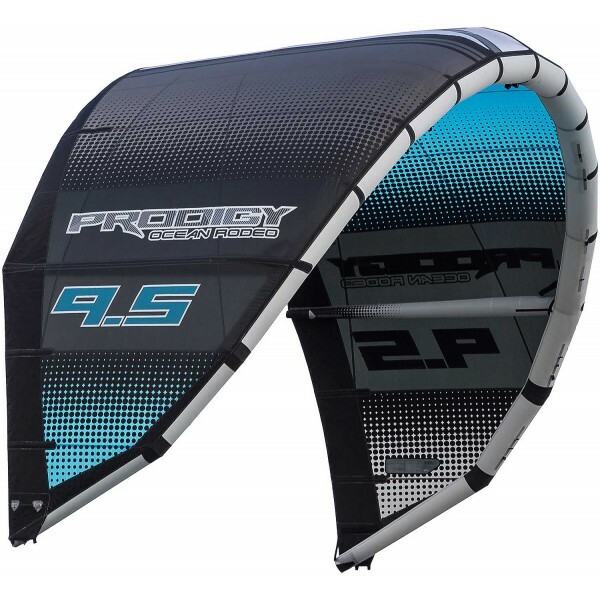 Built to be ultra stable and able to handle a massive wind range the Prodigy is an ideal choice for kiters looking for a predictable, easy to fly kite for freeride or use in the waves. 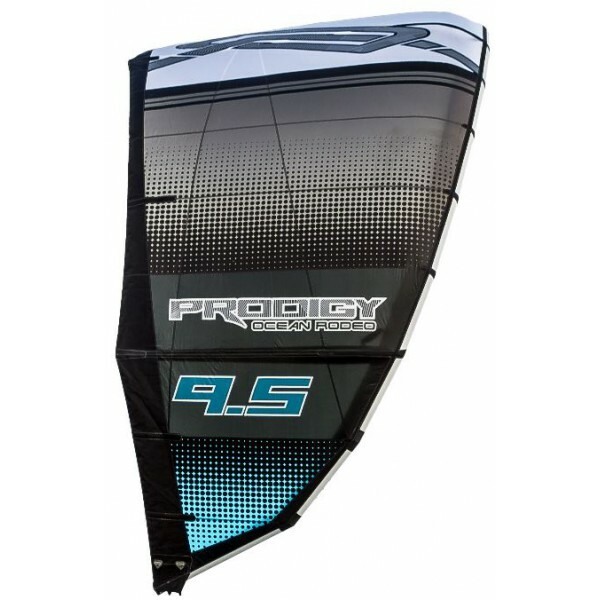 With superb power delivery and a generous, forgiving feel the Prodigy delivers smooth turns and effortless big airs and hang time while sitting perfectly in the window and drifting with you when you're powered up and on a wave.